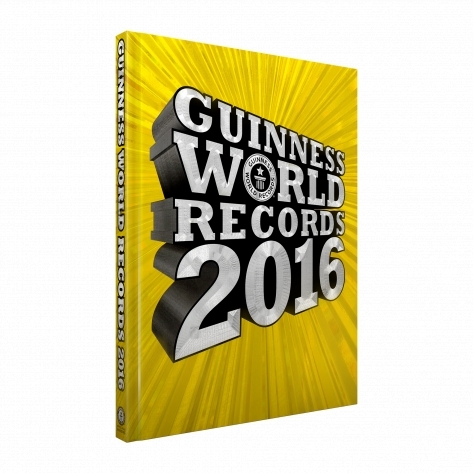 As well as all your favorite records, relating to talented pets, superhuman achievements, big stuff and extreme vehicles, you'll find show-stopping superlatives from brand-new categories. 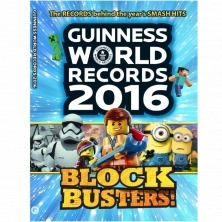 Topics making their Guinness World Records debut include waterfalls, twins, ballooning, apps, lightning, manga, archaeology, drones, and pirates -- and that's just for starters! Check out the all-new PROFILE BOXES, offering a more comprehensive look into the inspiring stories behind our record-breakers. 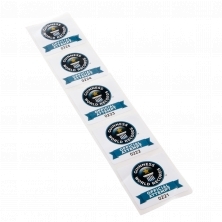 See some of our most iconic records IN FOCUS to uncover their awe-inspiring secrets. Dare to peek into the Tambora volcano -- holder of the record for most powerful eruption. Marvel at the scale of the mighty blue whale -- the largest animal on the planet ever! Discover what happens when atoms smash together at close to light speed... Think that's quick? Wait until you read about the fast-and-furious world of sport stacking! 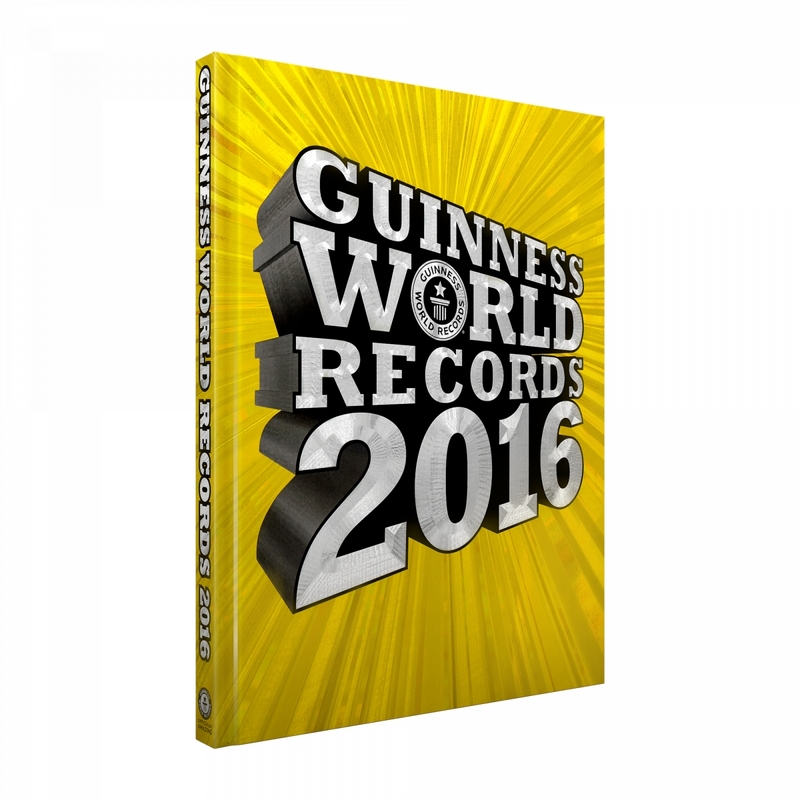 So, get ready for your yearly dose of mind-blowing feats and wonders in Guinness World Records 2016 -- the global authority on record-breaking.